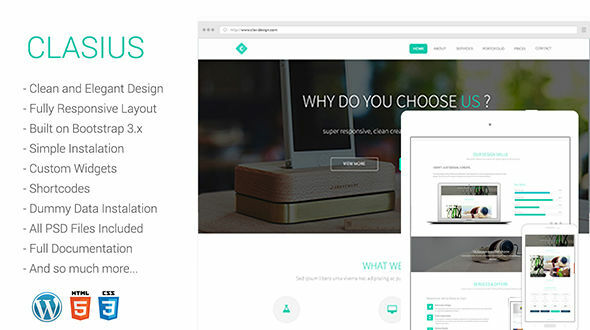 Clasius - Creative Agency/Portfolio WordPress Theme it is based on twitter bootstrap. 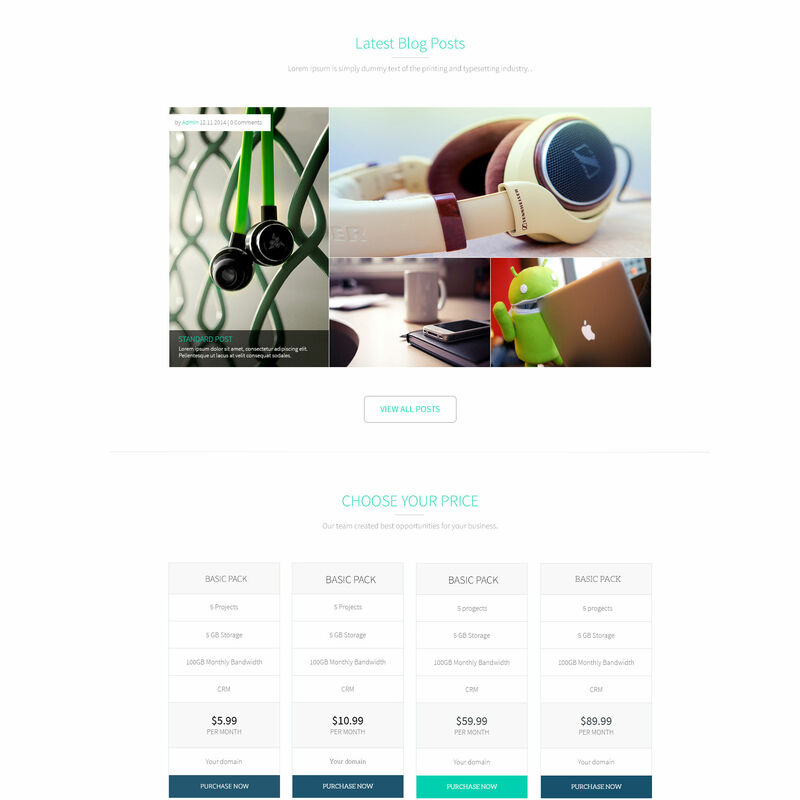 It is great, professional and extremely easy to use and setup theme. You can use it for Photo Studio, Freelancers, Portfolio Theme, Creative Agency etc. All images used in the preview are only for demo purposes and not included with the theme package. In case that you import dummy data, you will have placeholders instead of images.